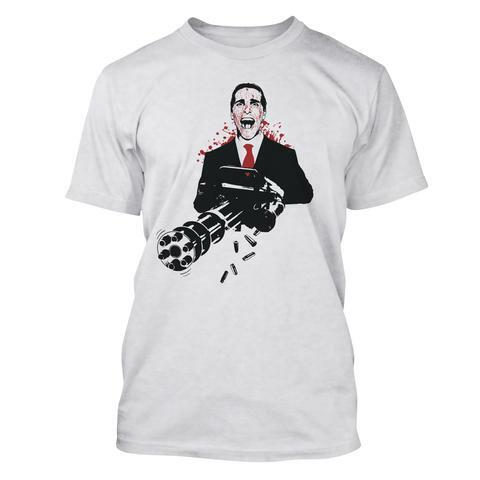 RE Factor’s American Gunner is a loving tribute “…to those lucky enough to bring some heat to our nation’s greatest adversaries.”, and features a design of everyone’s favorite American Psycho, Patrick Bateman (as portrayed by Christian Bale), dispersing hot lead with a minigun. Tri-blend athletic cut, available in sizes SM – XXL. This shirt is available as a pre-order and will ship on March 7th. Survival Shoe Laces are laces made of 550 FireCord, a material which features one red fire-starting strand, along with 7 additional paracord strands for survival usage. 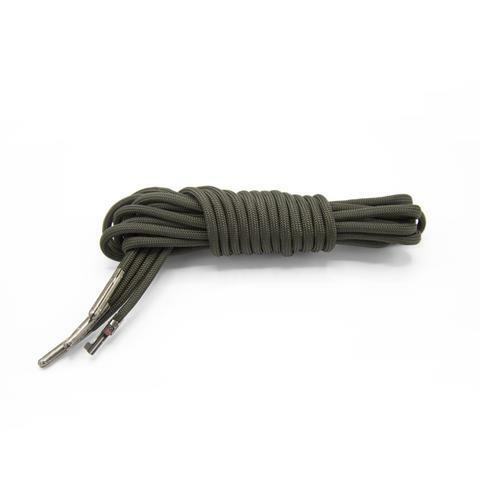 The Survival Shoe Laces are sized at 72″ long, and RE Factor included a hidden handcuff key for escaping illegal restraint. Available in Black, Tan, and Ranger Green.